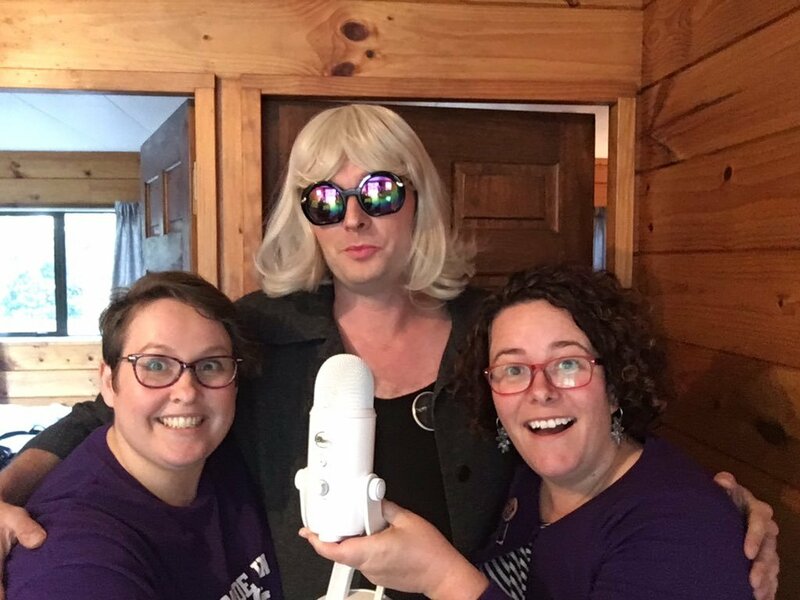 In our very first podcast episode, we talked with Dr Matt Finch about how a kindy teacher ended up delivering keynotes with his mouth taped shut and workshops that use toilet rolls and sticky tape. We also discussed music, library experiences, shaving your legs and GLAM fashion. Tell us what you thought of our first episode on Twitter or Instagram. Or both!